Vermont Governor Phil Scott is asking a federal judge to dismiss a lawsuit brought by the broadband industry over the state's new net neutrality law. That law, passed in May, prohibits broadband access providers that contract with state agencies from violating the Obama-era rules -- including rules that prohibit blocking or throttling content, applications and services, and from charging companies higher fees for prioritized delivery. In October the American Cable Association, CTIA--The Wireless Association, NCTA--The Internet & Television Association, New England Cable & Telecommunications Association, and US Telecom--The Broadband Association sued to invalidate the Vermont measure. Vermont says in papers filed this week that the industry groups lack “standing” to sue because they didn't say that any members have been affected by the state's new law. The state also notes that broadband associations' members have all "made public commitments to abide by open Internet principles." 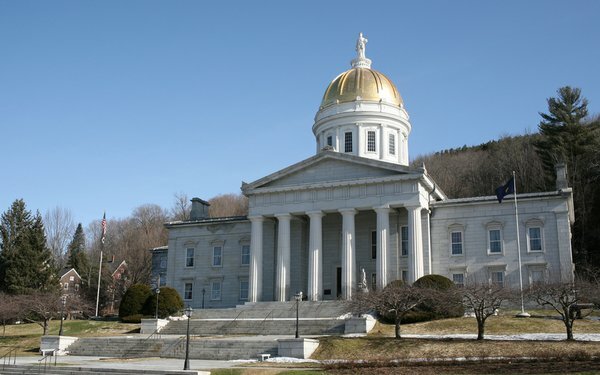 Vermont isn't the only state that tried to protect net neutrality this year. The governors of Rhode Island, New York, New Jersey, Montana and Hawaii signed orders similar to the one in Vermont, while the state legislature in Oregon passed a bill banning state agencies from contracting with broadband providers that violate net neutrality principles. Washington State passed a more comprehensive law that prohibits broadband providers operating in the state from blocking or throttling traffic and from charging companies higher fees for prioritized delivery. California passed a sweeping law that prohibits broadband providers from blocking or throttling traffic, charging higher fees for fast-lane service, and from exempting their own video streams from consumers' data caps. Governor Jerry Brown signed the measure in late September. But the Department of Justice, American Cable Association, CTIA, NCTA, and USTelecom all sued to block the measure. In October, California agreed to hold off on enforcing that law until after the courts decide whether to uphold the repeal of the Obama-era rules.